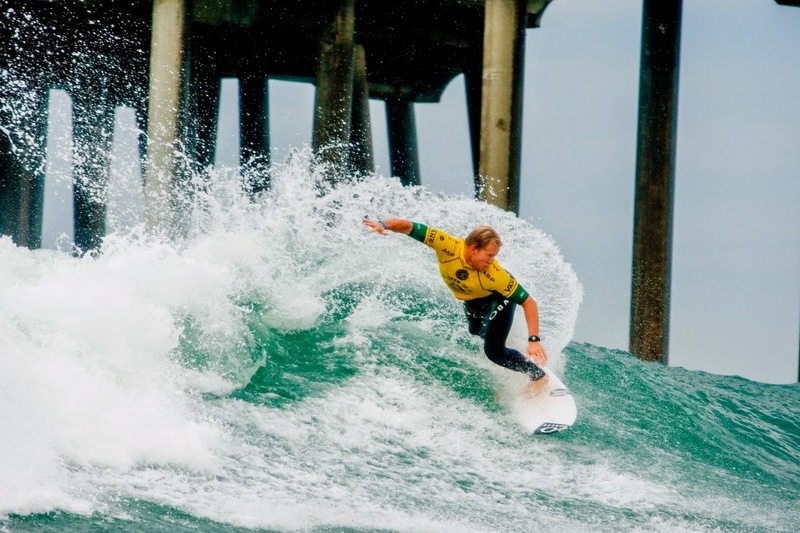 Vans US Open of Surfing runs from July 26th - August 3rd at Huntington Beach, California. Adam Melling and Stu Kennedy will be there chasing valuable ratings points for 2015 CT qualification. Good luck fellas. Adam surfed well in the tough close out beachbreak conditions to progress into Round 2. He was chasing a 3.00 with 3 minutes to go and held priority and his nerve to get the score. Stu surfs in Ht 24. Remember to vote every day because it is competition and he has to get through each heat and then win the Final. Only you can get Stu there. Adam was ripping today in Round 3 and had the heat won until the final 10 seconds. He was on the beach and watched Charlie Martin get a 5.40 and steal the win. Mello surfs next in Round 4 vs Bino Lopes. A good day for Mello posting a win in Round 4 with his highest heat total of the event so far. He faces Charlie Martin in Round 5. Adam worked hard today to get a close win and move into the Quarter Finals vs Jordy. 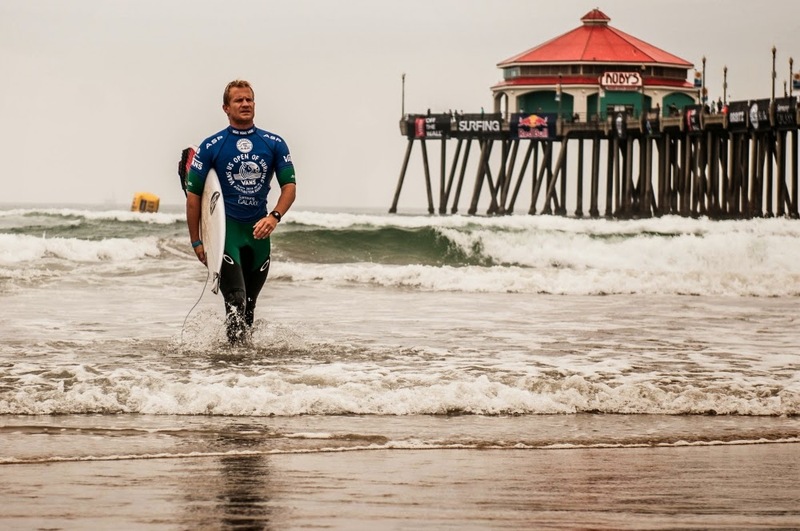 A great result for Mello today finishing 3rd at the Vans US Open of Surfing. Adam easily accounted for Jordy Smith with a 15.60 heat total. In the Semi Final he couldn't find the right waves to get the scores needed. The result earned Mello 4225 ratings points and has him in an excellent position to requal for the 2015 WCT. Congratulations mate.